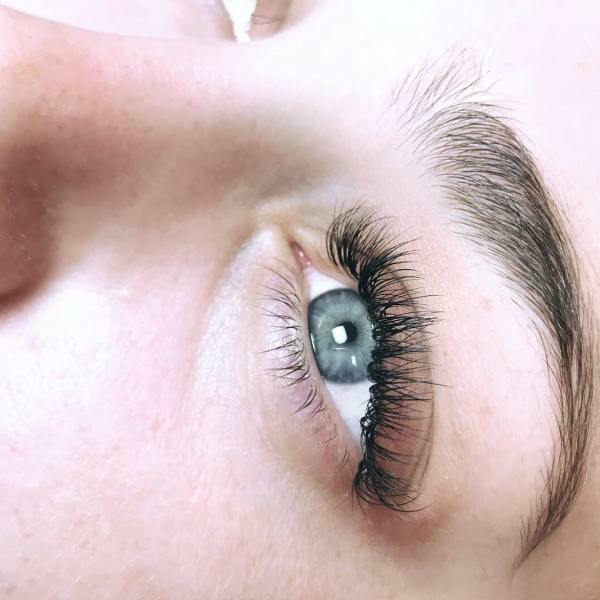 The best Lash extensions that are safe and healthy for your natural lashes! When you come to bloom you get exactly what you are looking for. 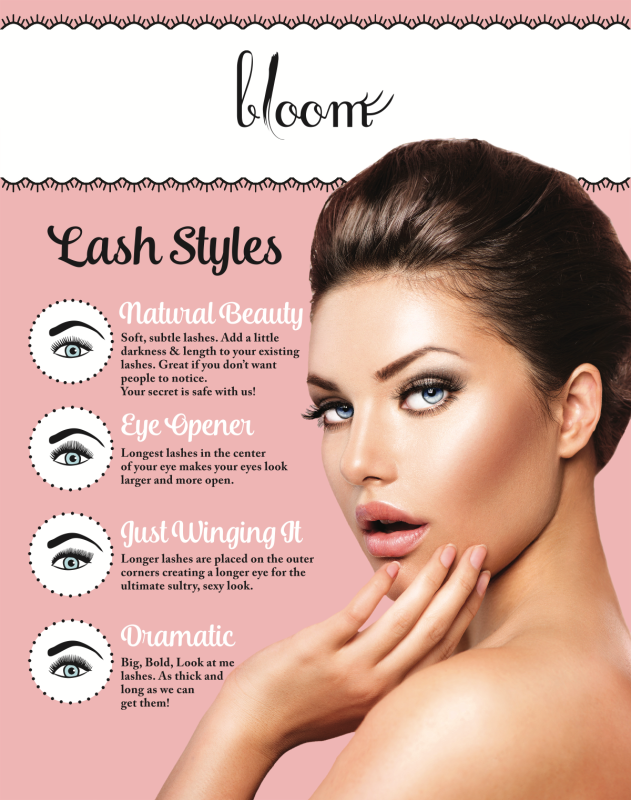 Bloom even has a lash guarantee! you can return within 5 days and they will have other options for you. 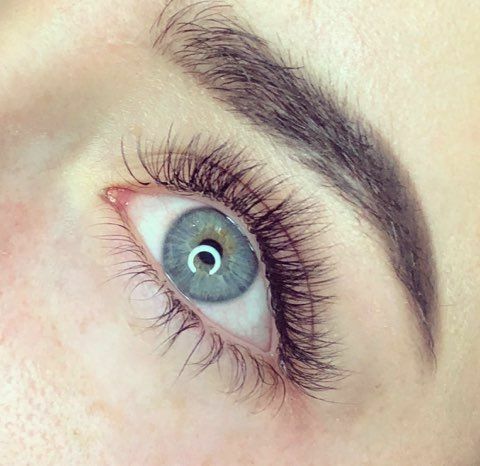 Classic lashes are one lash extension per natural eyelash. 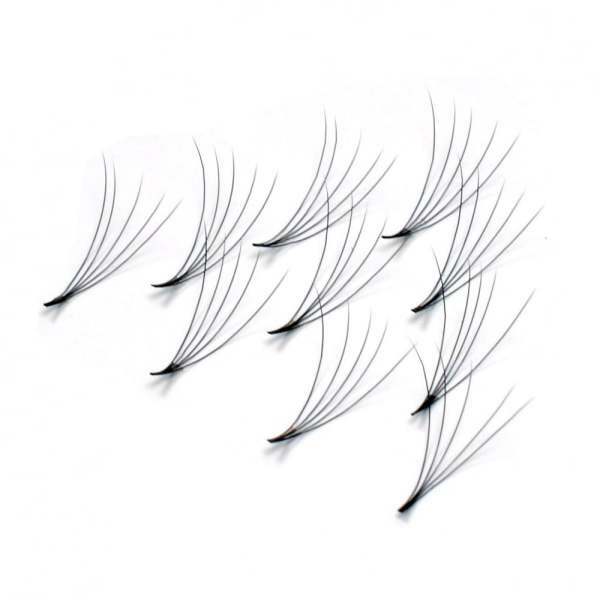 Volume lashes are several very thin lashes applied to each lash. If you are looking for something more natural and subtle classic lashes are the best choice. If you are looking for some added drama volume lashes are the best choice. 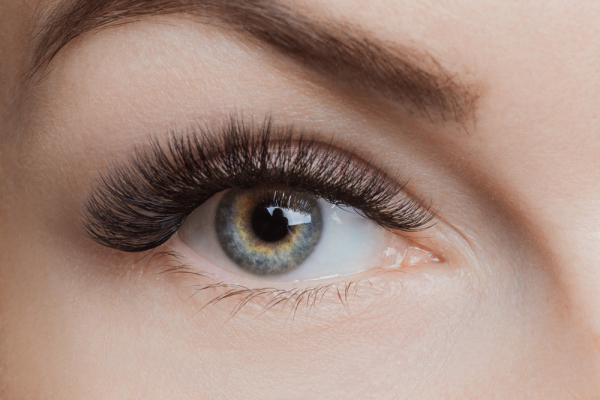 Proper Lash Aftercare is a must! Our signature lash wand keeps lash extensions perfect. Lid on lash wand keep wand lint free. Perfect for travel! Cleansing your lashes daily is a must! If not your lashes will shed very quickly. 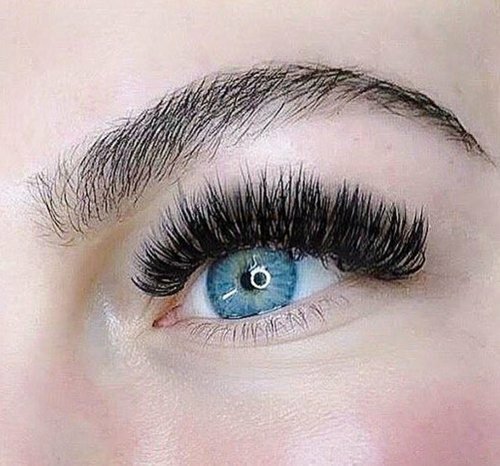 Please ask your lash specialist how to properly clean your lash extensions. 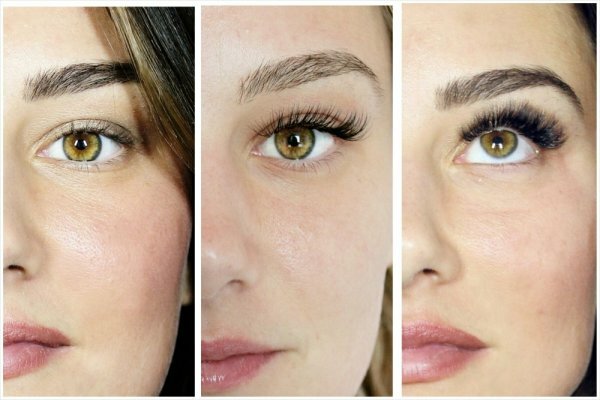 A must-have for any lash lover wanting longer-lasting extensions. Seals lash fibers to protect them from moisture, oil, makeup, and other debris. 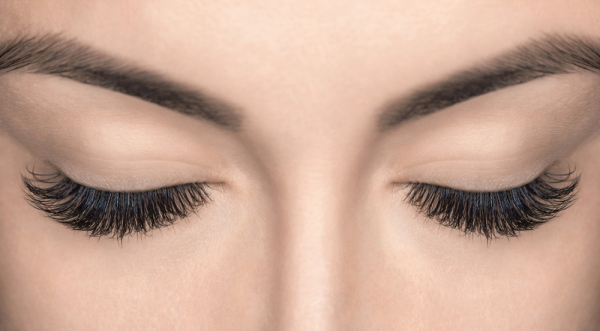 Gentle formula that protects and seals lash extensions from moisture, oil and dirt.